When you’re done with orthodontic treatment and celebrating your new smile, Dr. Brenda and the team will want to make sure that your smile stays beautiful. Orthodontic retainers are included as part of your orthodontic treatment for a reason; retainers will keep your teeth aligned! By following the instructions we give you when your braces are removed, you’ll be able to have a smile that lasts a lifetime. Also included are follow-up visits for 18 months so that we can be sure that you’re doing everything you need to keep those teeth in line. 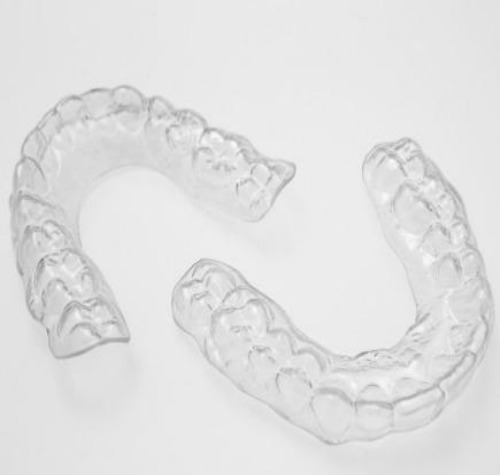 Wearing retainers is easy. In the beginning, you’ll wear them around the clock, taking them out only to eat and brush your teeth. Later, Dr. Brenda will give you the go-ahead to switch to wearing your retainers when only you’re sleeping. Couldn’t be any simpler to keep the great results of your orthodontic treatment!